Do you like burst eardrums and to set other cars' alarms off? Then just modify the crap out of your Ferrari FF and top it off with a straight pipe. This video starts off a bit slow but, wow, it's worth the wait. 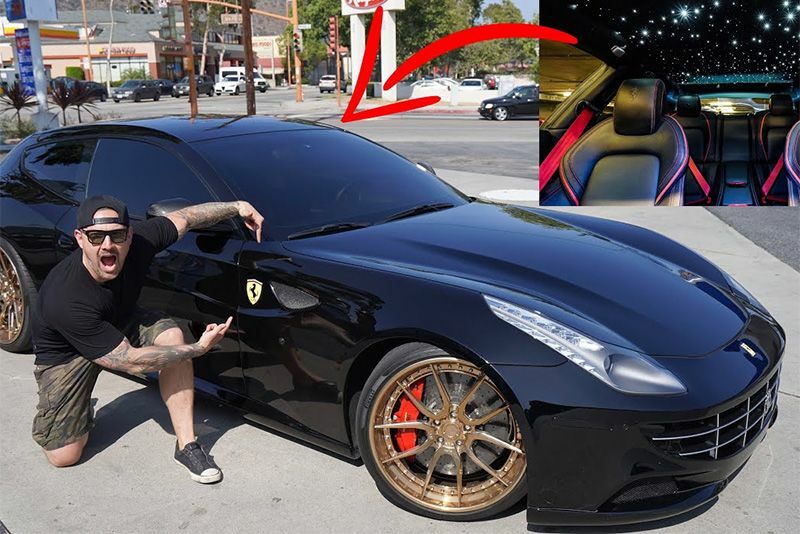 This Ferrari FF has got a ton of modifications, over $100k worth, including a body kit, lowered suspension, limited edition mags, a chunk of changes under the hood and a damn loud straight pipe. It's also received an interior makeover that is rad too. Let's be honest, who wouldn't want a Ferrari with a starlight roof liner? They've also changed the seatbelts, changed the piping on the seats and added carbon fibre, some of it red, to everything. Even the boot has been modified to accommodate an incredible sound system. So, this brings us to the question; if you've got the money to buy a Ferrari, then should you keep it factory spec like the purists suggest or, if it's one of many other vehicles you already own and it's your daily driver, do you customise it to make you happy? The World's Greatest Drag Race With Modified Civics! Top 10 Most Expensive Cars Ever! What Would You Choose?